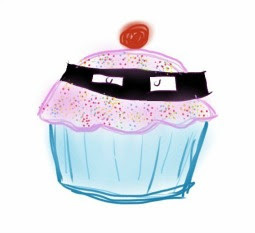 Halloween has come and gone and left our house filled with sweet treats of every description. The kids were very lucky this year and returned home with bags of sweets and 2wks on, we still have some leftover! I posted my Sweet loaded cookie bars a few weeks back and whilst they are a great way to use up little sweeties you have left lying around, I had managed to pick up a giant bag of funsize mars bar for under £1 so I needed to find a recipe that would use them up - fast! I decided on brownies as they last really well if stored in an airtight container and they're super easy to pop into a lunchbox. I was also travelling to see some friends at the weekend and made up a batch which travelled unscathed on trains, trams and after countless miles walking! 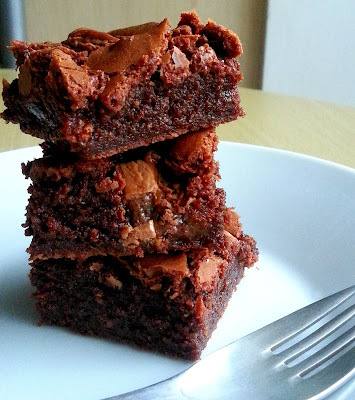 The mars bars pieces melt into gooey, caramelly blobs so as you're eating these brownies you get little bursts of unexpected chewy chunks and they are DELICIOUS. 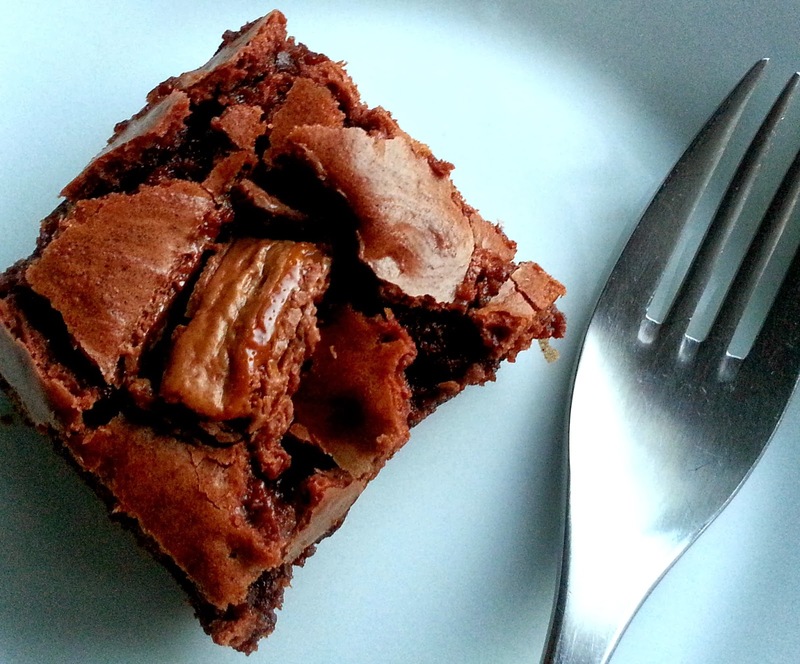 This brownie recipe is a favourite of mine and creates a dense and chewy brownie - which is just how I like them. The brownie recipe is very forgiving so feel free to add your own 'mix in' I have some mini twixes left over which are practically screaming out to be tested! Preheat oven to 160c. 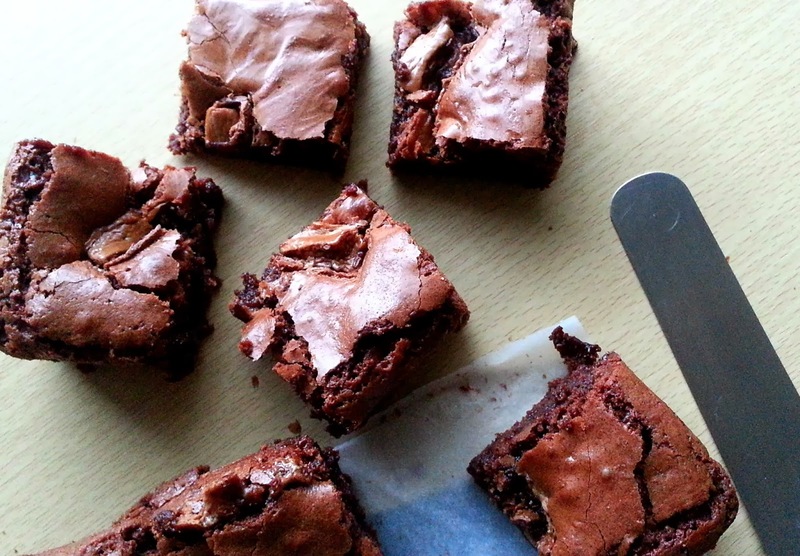 Line 9" square baking tin with greaseproof paper (I used an 8" but the brownies were VERY deep). Set aside. 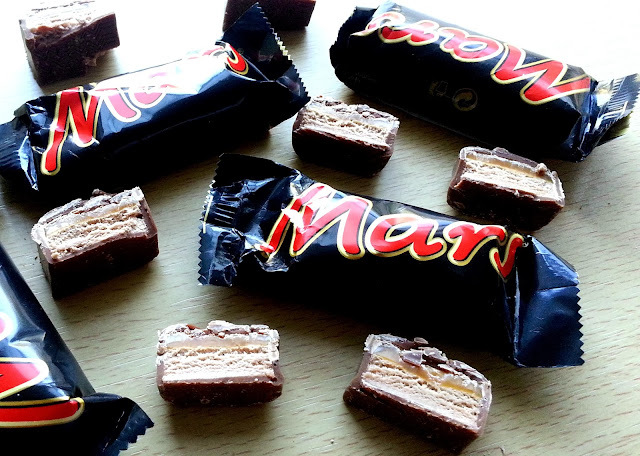 Cut mars bars into thick slices and set aside. I popped mine in the fridge as I didn't want them to melt too much in the oven. Gently fold in the flour and salt and 2/3 of your brownie slices. 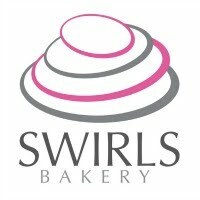 Reserve remainder for placing on the top of the brownie batter before it enters the oven. 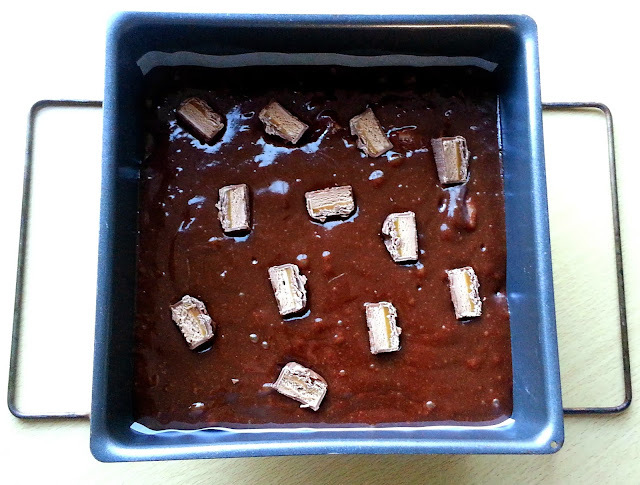 Pour batter into prepared pan, and scatter mars bar pieces through the top. Bake for 30mins if using a 9" tin and slightly longer if using an 8". Test by skewering your brownie with a toothpick - a few crumbs should stick to the toothpick to ensure you have a deep fudgy brownie but no wet batter should be present.